As it happens we are both only children with no children of our own so naturally all we want in life as adults is a ping-pong partner. If we combined our games, our skills, and moulded them into a single game, a single person, that person would be invincible, probably the greatest ping-pong player the world has ever seen. When the Photocaptionist asked me to select an image-text combination from the book Ping Pong, edited by Alec Soth, Geoff Dyer and Pico Iyer, I didn’t choose the above photograph (and the text that comes with it) because I particularly enjoy playing doubles (on the contrary: the ball moves far too quickly for my rusty reflexes and I hate that someone has to pay the price for my mistakes) or because it brings to mind a fitting anecdote to share. I chose it simply because every time we find ourselves looking at a photo we are faced with a particular kind of variation on the theme of doubles. This is an ontological matter, and one which has been described using very different terms: indeed, the photograph has been defined, in relation to its subject, as a trace, analogy or copy, a reproduction or an imprint, a facsimile, cast or negative, as well as several other terms that involve a kind of duplication of the referent. I have never found any of these definitions entirely convincing. For the simple reason that they all imply an imbalanced relationship between the parts, in which the subject occupies a privileged position in relation to the image. This could hardly be further from the truth: a cause-effect relation certainly does exist between the two elements in this dichotomy; however, this does not imply that the first should prevail on the second. Photography is a process of transforming the visible – and it is therefore fundamentally incorrect (when it isn’t downright useless) to compare the point of departure with the result it produces. For this reason, photography has often been linked to alchemy, but the analogy with ping-pong can also prove useful: indeed, when we double up in this sport, the two players stand side by side. They belong to the same team, free from all hierarchies. 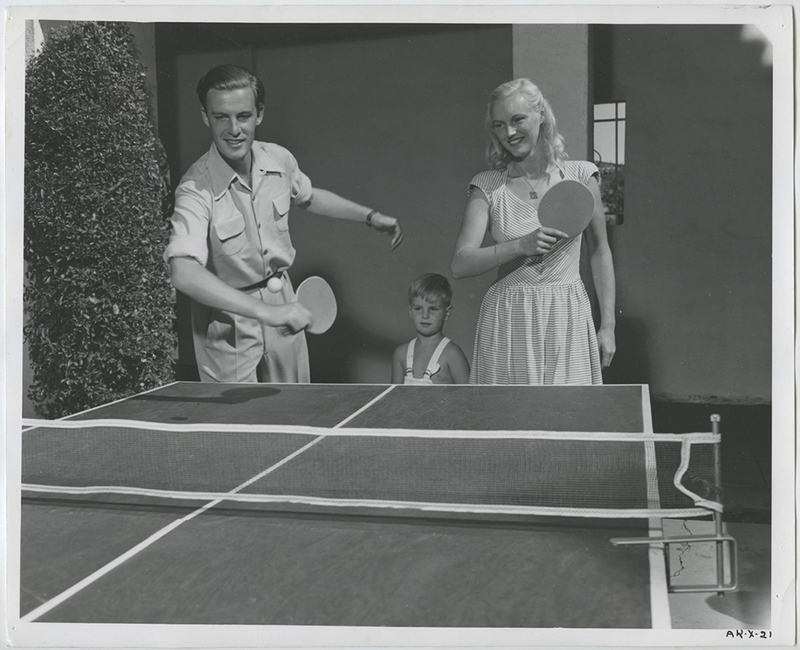 One is the subject; the other is the photograph; and the ping-pong ball, which they both strike – each with his or her own strength and in different directions – is reality. Francesco Zanot is a photography critic and curator. His recent contributions appear on books dedicated to the works by Luigi Ghirri (MACK), Alec Soth (Contrasto), Linda Fregni Nagler (MACK), and Ettore Sottsass (Phaidon). Director of the Master in Photography and Visual Design at Forma-NABA in Milan, he is also the curator of Camera, the new Italian Centre for Photography in Turin, and associate editor of Fantom.